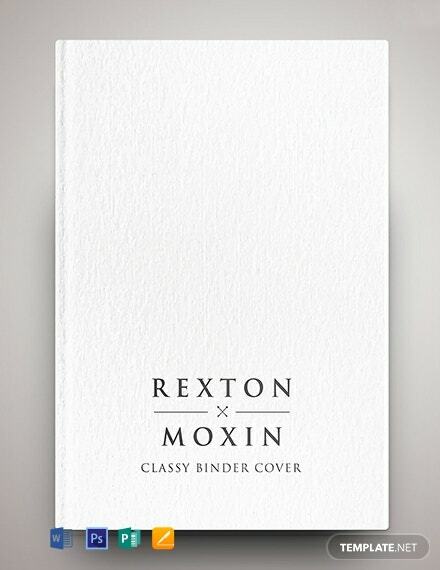 In search for a good binder cover? 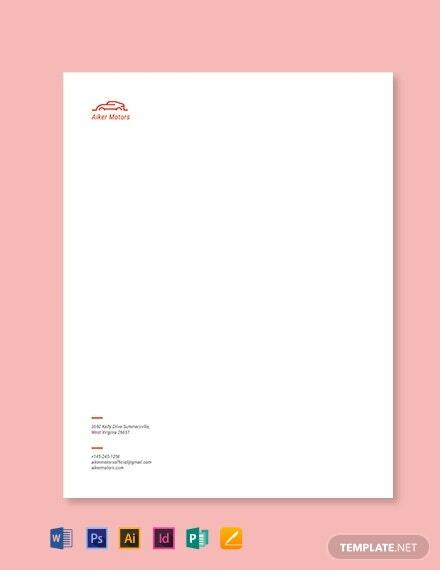 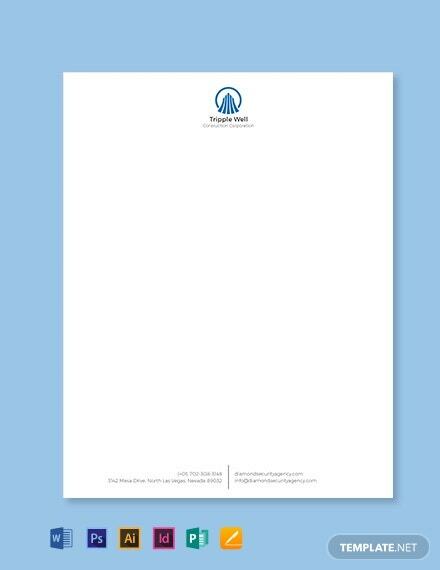 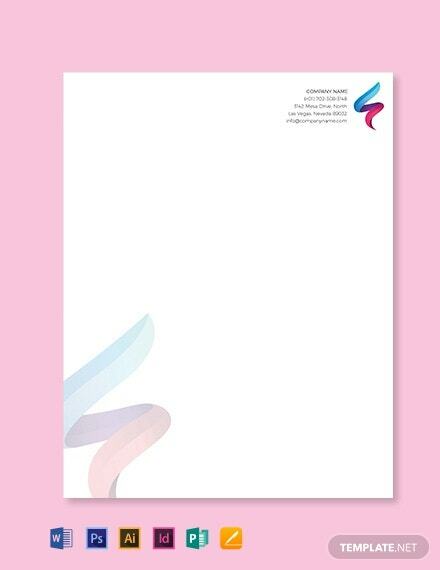 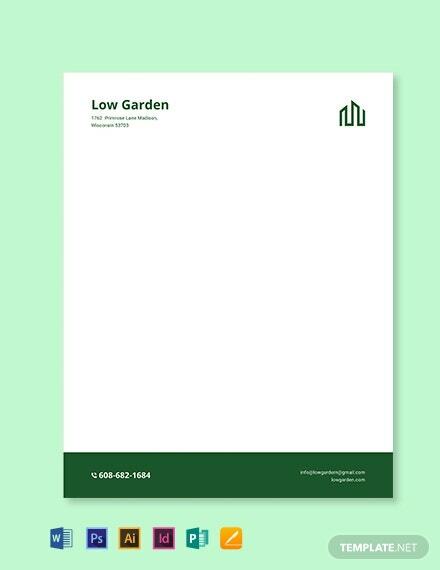 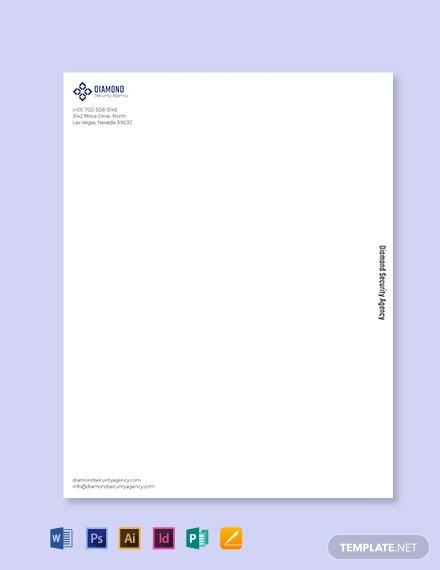 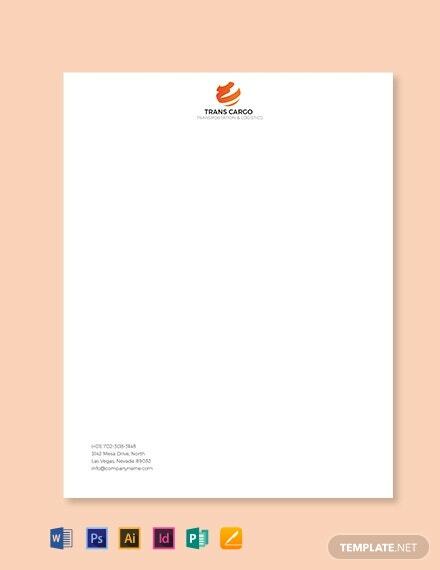 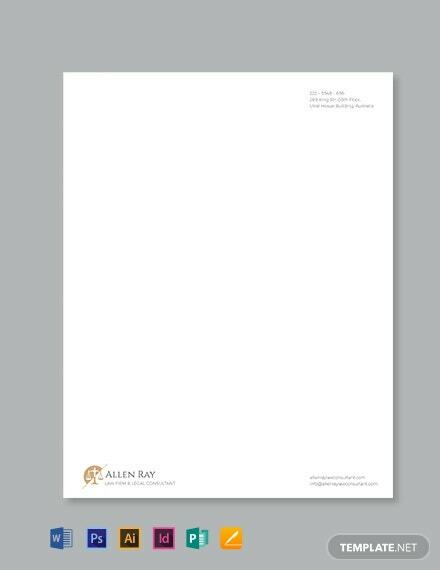 Fret no more and instantly download this free, ready made and easy to edit Classy Binder Cover Template with quality content included. 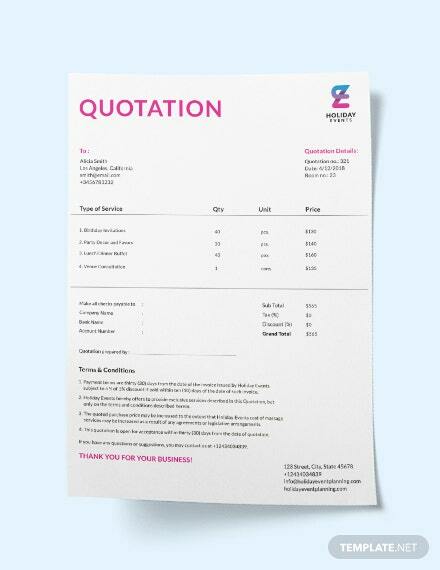 Just use Photoshop to +More edit text in this fully customizable template that is available for free along with a standard license.